This post is the second in a series presenting data compiled by IYF, and this set includes findings from our YouthActionNet® initiative. 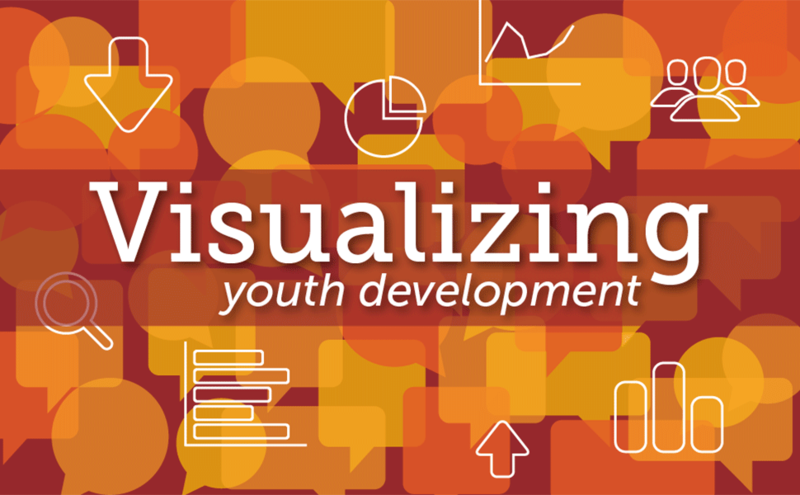 Each new visualization aims to help practitioners and decision-makers more clearly understand different issues and opportunities surrounding positive youth development. IYF has witnessed a powerful positive trend: the rise of young social entrepreneurs. Recognizing a lack of high-quality data as a key challenge keeping these youth change-makers from garnering all the attention they deserve, we've set out to gather and share information from our YouthActionNet global network. Read an analysis of this infographic, with data from Latin America, in a separate, complementary post.